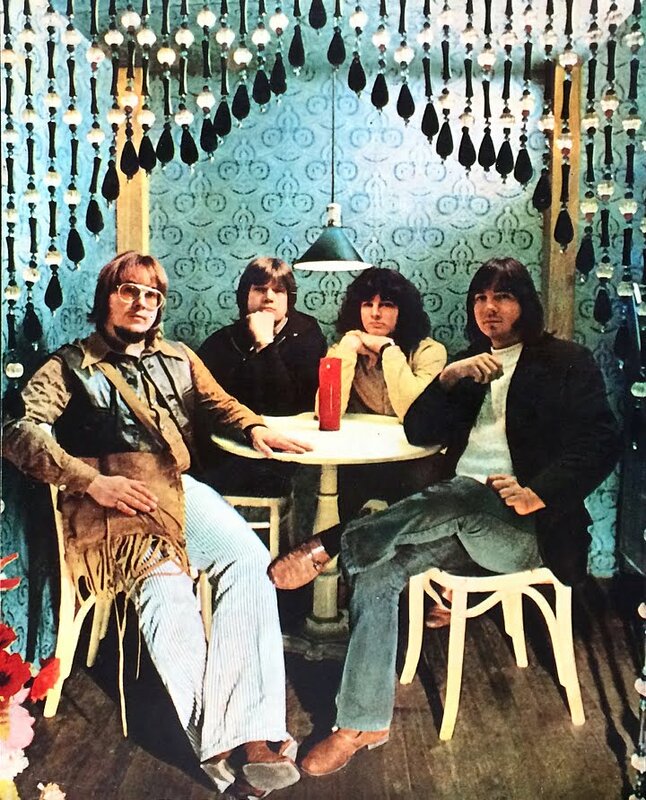 The single, released in March of 1970, was lifted from the album of the same name. 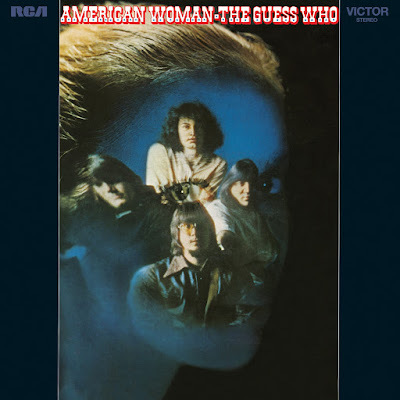 AMERICAN WOMAN, their sixth album, was chock full of classic Pop and Rock nuggets that brought this quartet – Burton Cummings, Randy Bachman, Jim Kale and Gary Peterson – far more attention in the U.S. than before. The single “No Time” also proved to be a massive success. Though not from the U.S., The Guess Who was well-versed on the roots of American music (Rock, Soul, Country, Folk, etc.). Unlike many of their contemporaries, they managed to create something wholly unique out of those influences. The album peaked at #9 on the Billboard Pop Albums chart and stayed on the charts for over a year. While it was their most successful full-length, it proved to be the last to feature Bachman as a member. Thanks to Iconoclassic Records, AMERICAN WOMAN has been digitally remastered and expanded to two CDs. Disc One contains the full album plus an additional nine cuts including single edits, outtakes and alternate versions. Disc Two features seven tracks from their aborted follow-up album. Though these tracks were never finished they were released by RCA in 1976 as an album called THE WAY THEY WERE. This set also includes an in-depth essay by co-producer Ralph Chapman that documents the sometimes confusing events surrounding the wonderful music created during this turbulent period of the band’s legendary career. This deluxe two CD edition of AMERICAN WOMAN is a must-have release for fans of The Guess Who and for Classic Rock aficionados! A true testament to the talents of one of Canada’s finest exports!